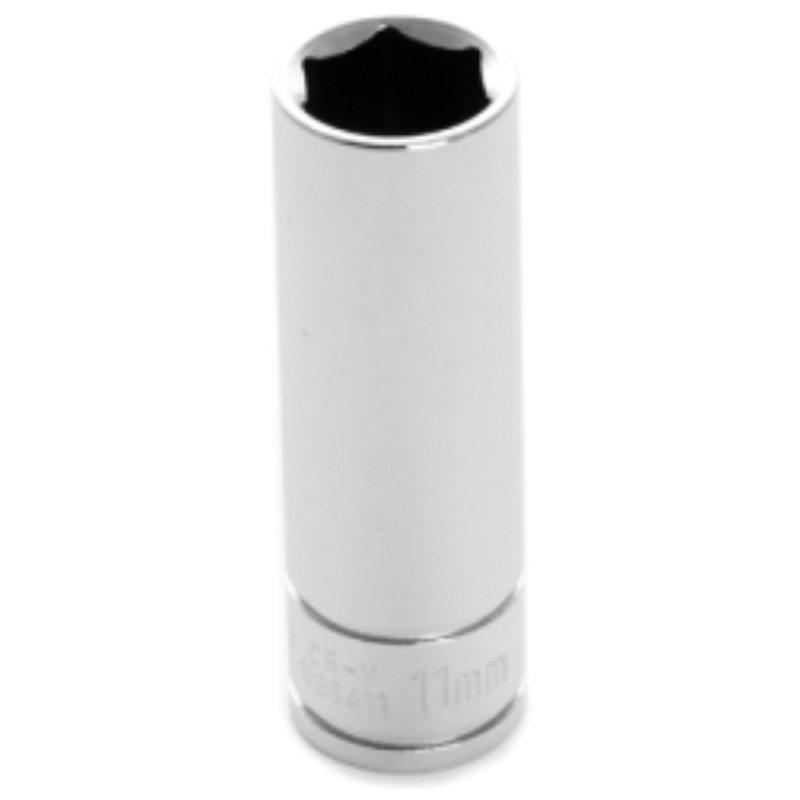 1" Drive Shallow Socket, Chrome. 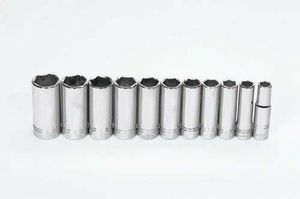 1" Drive Standard Socket Set 12 Pt 17 Piece . Manufactured by: Williams, a JH Williams Company..
1/2" Drive Deep Sockets, Chrome. 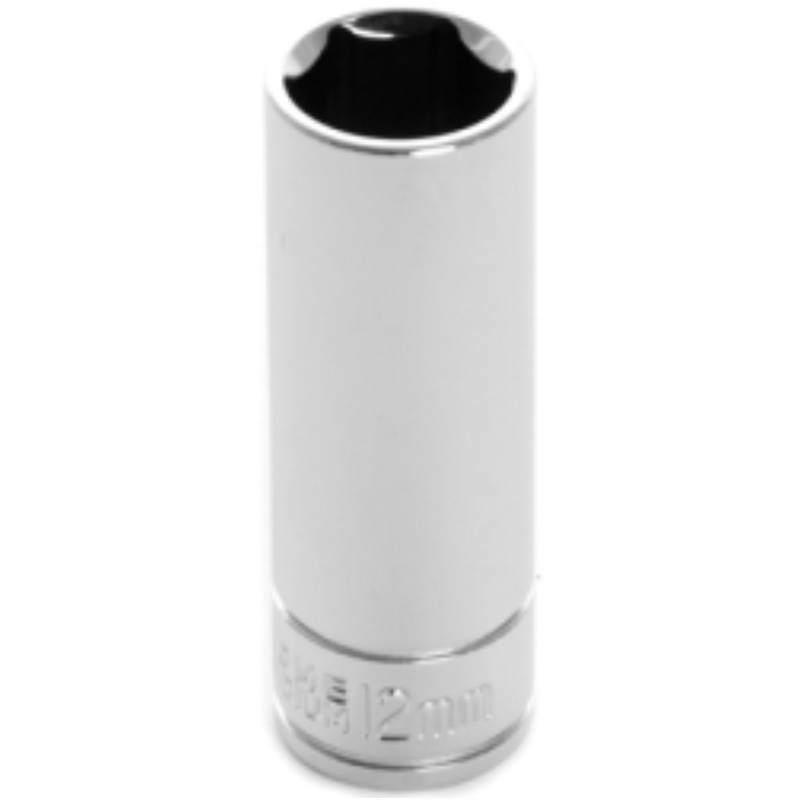 1/2" Drive Deep Socket Set 12-Pt 11 Piece. Manufactured by: Williams, a JH Williams Company..
1/2" Drive Deep Sockets, Chrome. 1/2" Drive Deep Socket Set 12-Pt 12-Piece. Manufactured by: Williams, a JH Williams Company..
1/2" Drive Deep Sockets, Chrome. 1/2" Drive Deep Socket Set 12-Pt 16 Piece. Manufactured by: Williams, a JH Williams Company..
1/2" Drive Deep Sockets, Chrome. 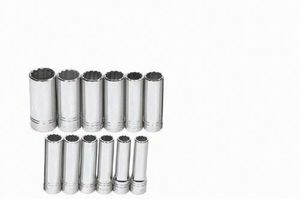 1/2" Drive Deep Socket Set 12-Pt 9 Piece. Manufactured by: Williams, a JH Williams Company..
1/2" Drive Deep Sockets, Chrome. 1/2" Drive Deep Socket Set 6-Pt 11 Piece. 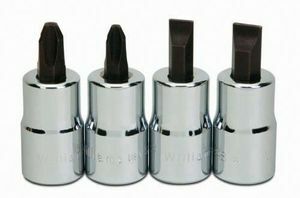 Manufactured by: Williams, a JH Williams Company..
1/2" Drive Bit Sockets, Chrome. 1/2" Drive Hex Bit Socket Set 4 Piece. Manufactured by: Williams, a JH Williams Company..
1/2" Drive Bit Sockets, Chrome. 1/2" Drive Hex Bit Socket Set 6 Piece. Manufactured by: Williams, a JH Williams Company..
1/2" Drive Bit Sockets, Chrome. 1/2" Drive Hex Bit Socket Set 6-Piece. Manufactured by: Williams, a JH Williams Company..
1/2" Drive Bit Sockets, Chrome. 1/2" Drive Hex Bit Socket Set 8 Piece. Manufactured by: Williams, a JH Williams Company..
1/2" Drive Bit Sockets, Chrome. 1/2" Drive Screw Bit Socket Set 4 Piece. 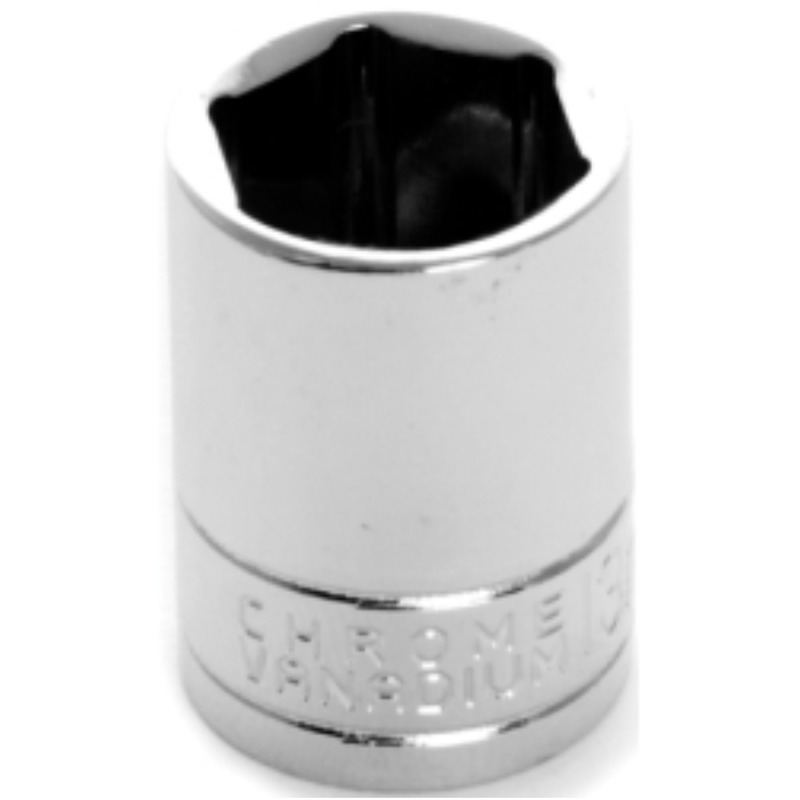 Manufactured by: Williams, a JH Williams Company..
1/2" Drive Shallow Socket, Chrome. 1/2" Drive Standard Socket Set 12-Pt 10 Piece. 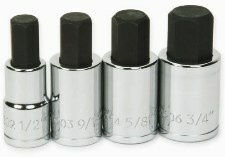 Manufactured by: Williams, a JH Williams Company..
1/2" Drive Shallow Socket, Chrome. 1/2" Drive Standard Socket Set 12-Pt 15 Piece. Manufactured by: Williams, a JH Williams Company..
1/2" Drive Shallow Socket, Chrome. 1/2" Drive Standard Socket Set 12-Pt 16 Piece. Manufactured by: Williams, a JH Williams Company..
1/2" Drive Shallow Socket, Chrome. 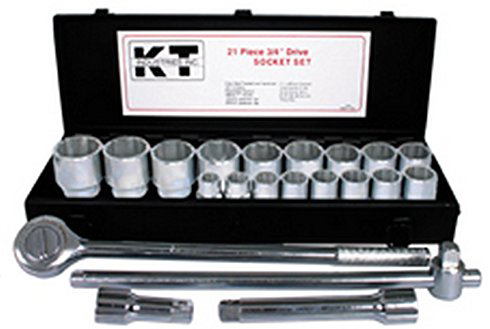 1/2" Drive Standard Socket Set 12-Pt 23 Piece. 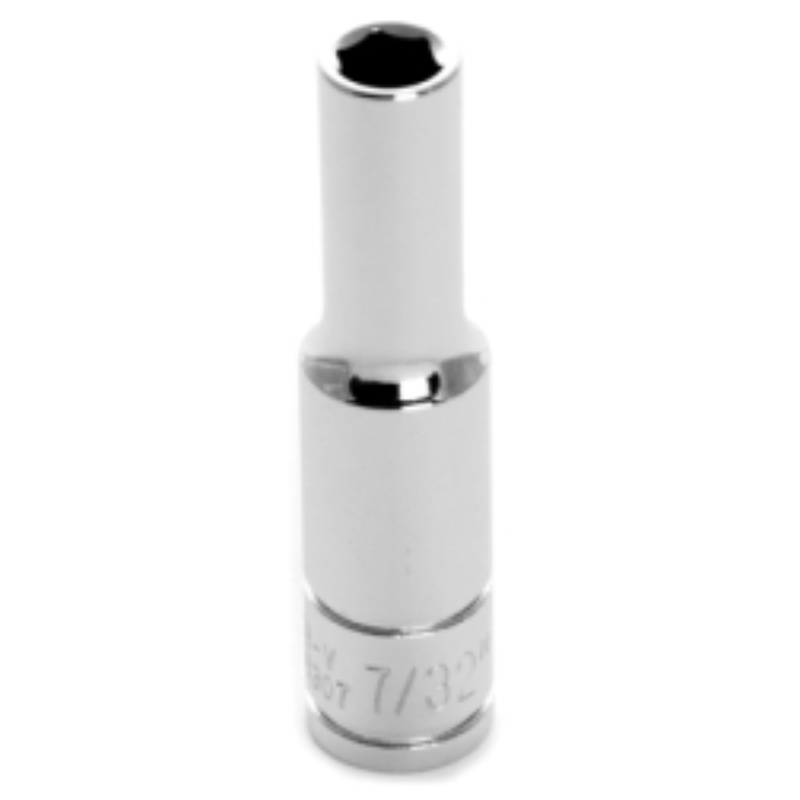 Manufactured by: Williams, a JH Williams Company..
1/2" Drive Shallow Socket, Chrome. 1/2" Drive Standard Socket Set 12-Pt 24 Piece. Manufactured by: Williams, a JH Williams Company..
1/2" Drive Shallow Socket, Chrome. 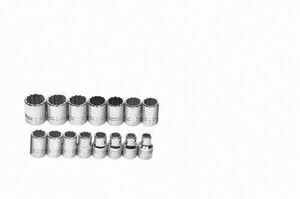 1/2" Drive Standard Socket Set 12-Pt 9 Piece. Manufactured by: Williams, a JH Williams Company..
1/2" Drive Shallow Socket, Chrome. 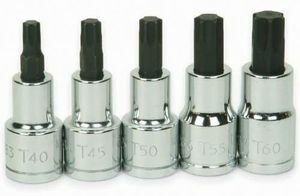 1/2" Drive Standard Socket Set 6-Pt 14 Piece. Manufactured by: Williams, a JH Williams Company..
1/2" Drive Shallow Socket, Chrome. 1/2" Drive Standard Socket Set 8-Pt 14 Piece. Manufactured by: Williams, a JH Williams Company..
1/2" Drive Bit Sockets, Chrome. 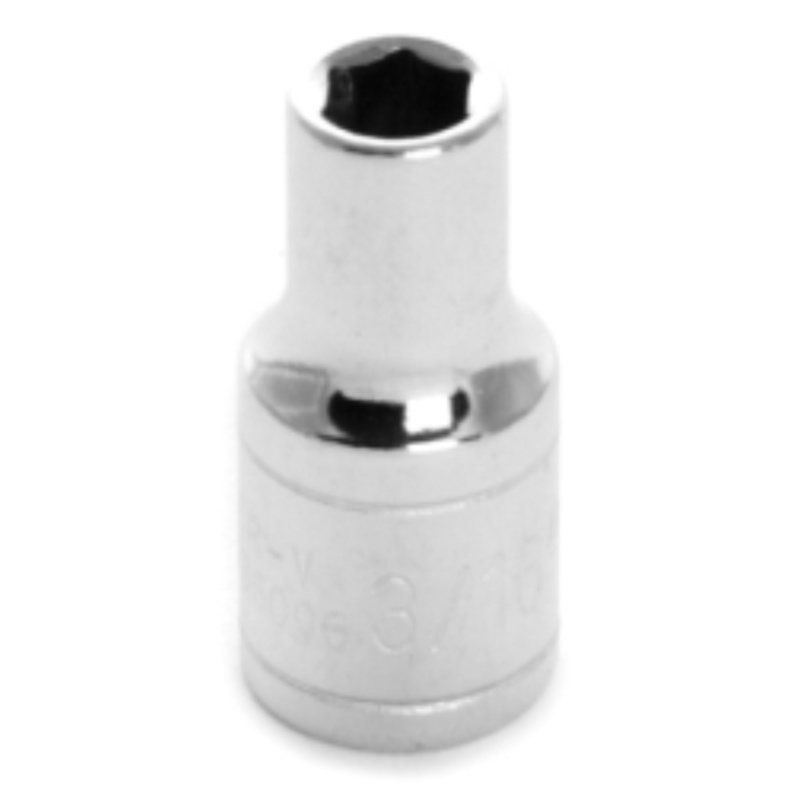 1/2" Drive Torx Bit Socket 5 Piece. Manufactured by: Williams, a JH Williams Company..
1/2" Drive TURBOSOCKET+ Damaged Fastener. 1/2" Drive TurboSocket Set 5-Piece. Manufactured by: Williams, a JH Williams Company..
1/2" Drive TURBOSOCKET+ Damaged Fastener. 1/2" Drive TurboSocket Set 7-Piece. Manufactured by: Williams, a JH Williams Company..